1 Owner** Perfect Carfax** ELANTRA GT** Serviced** Straight & Clean** See Live Video!! 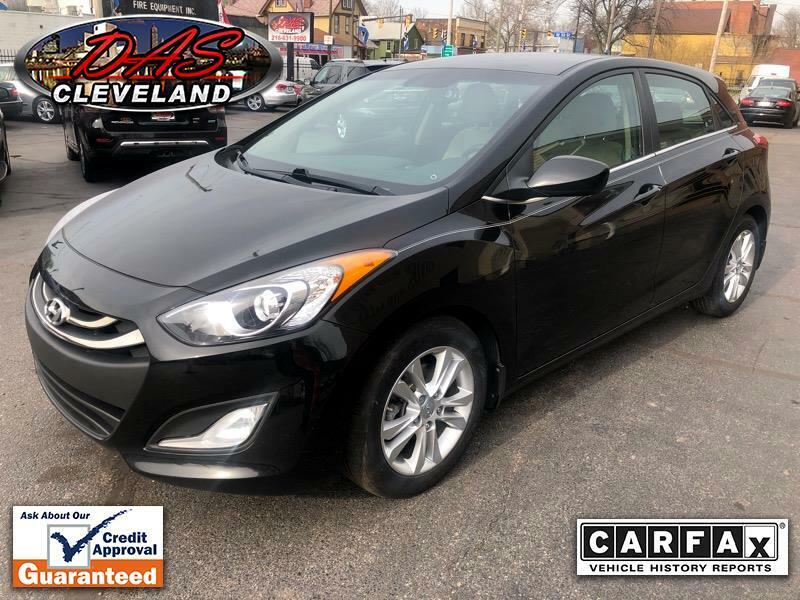 1 Owner** Perfect Carfax & Autocheck Certification** SUPER NICE Elantra GT 5 Dr Hatch** Sporty Clean Serviced Accident Free** Automatic** Bluetooth Hands Free Calling** Aux Line IN** USB** Power Everything** Service Contract is included @ internet price. See LIVE Video and FRee Carfax!